Born into a real estate family, Ryan inherently possesses the necessary drive and determination expected of any premier agent. His resourceful networking and effective communication skills have played instrumental roles in his success. 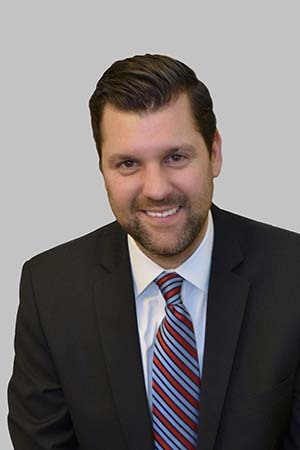 Having begun his career in 2003 as a Mortgage Banker, Ryan has experienced the various economic cycles that have directly / indirectly impacted real estate sales and knows firsthand how to successfully navigate through any economic environment. Ryan decided to pursue his passion in real estate in the city he was born and raised, Birmingham. He attended Birmingham Seaholm High School and then Indiana University in Bloomington, Indiana. He firmly believes to run his business along the lines of the GOLDEN RULE--one should treat others as one would like others to treat oneselfâ€, believing honesty and hard work go a long way. Ryan strives to achieve customer satisfaction in every transaction by putting the clients' needs at the forefront of the experience. He prides himself in not only finding exactly what his client wants, but also fulfilling dreams and improving his clients' quality of life. Believing that buying or selling a home is an experience that every person should have with as little stress as possible, making for a happy experience with the best possible outcome. Ryan holds the knowledge, skill, loyalty and know-how to yield results whether you're selling, buying or renting a home in Oakland County.